Mercedes-Benz is a global automobile manufacturer and a division of the German company Daimler AG founded in 1926. They have over 280,000 employees all over the world. In United States there are more than 20,000 employees. As demands for luxury automobiles grows, employment opportunities continue to flourish. 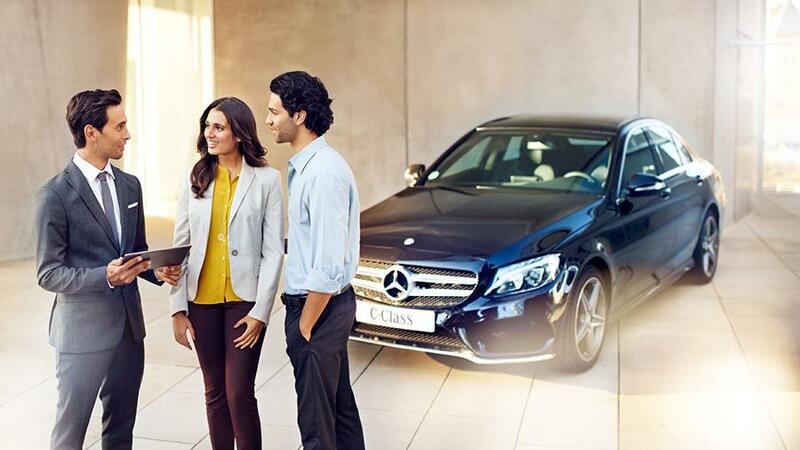 At Mercedes-Benz your career takes a new direction – upward!